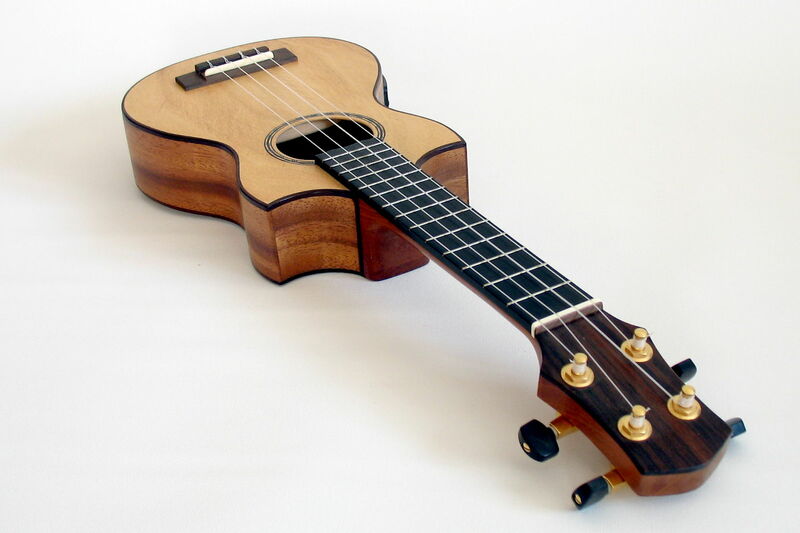 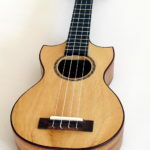 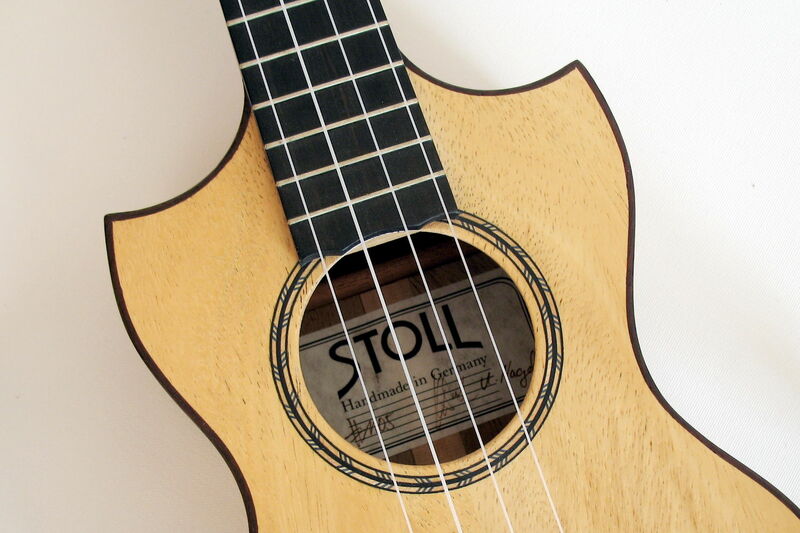 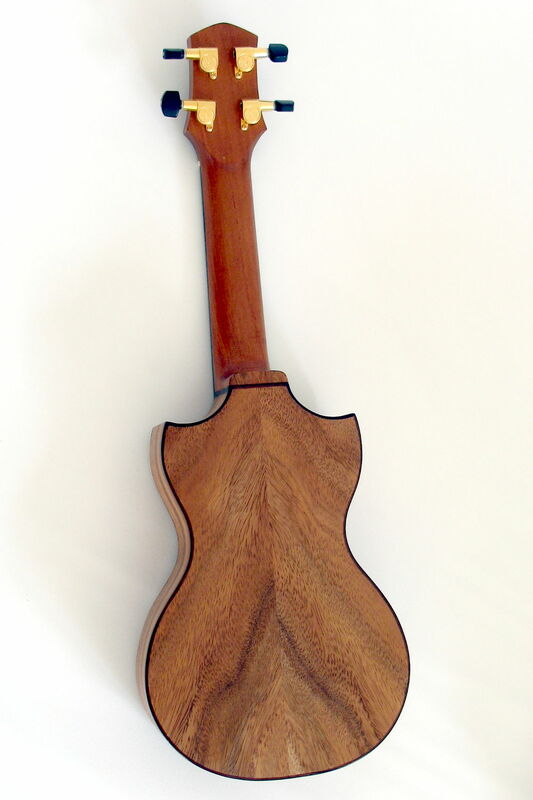 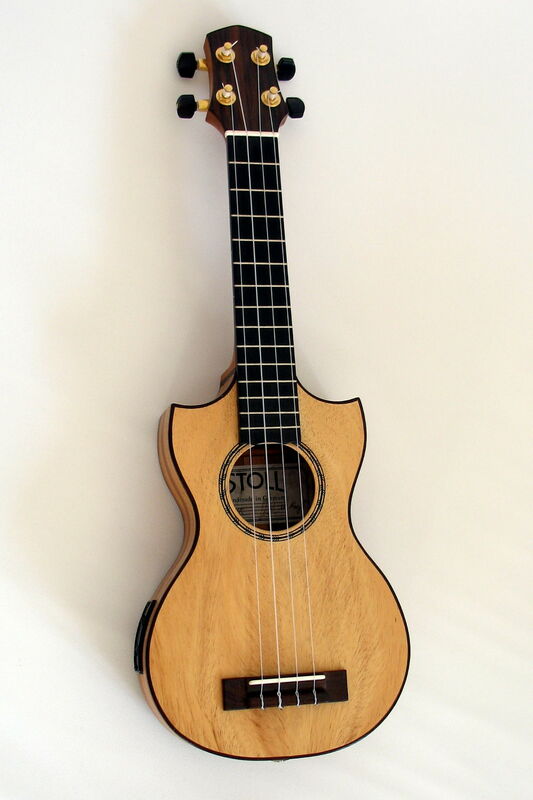 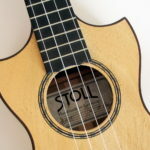 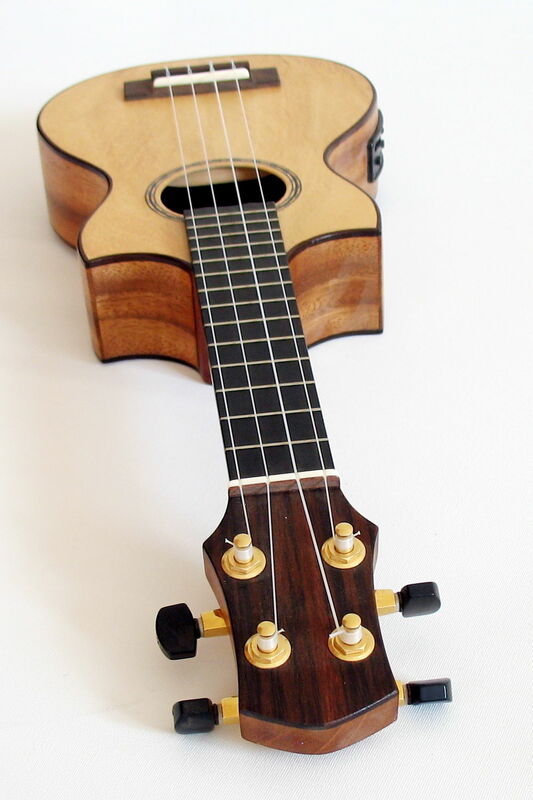 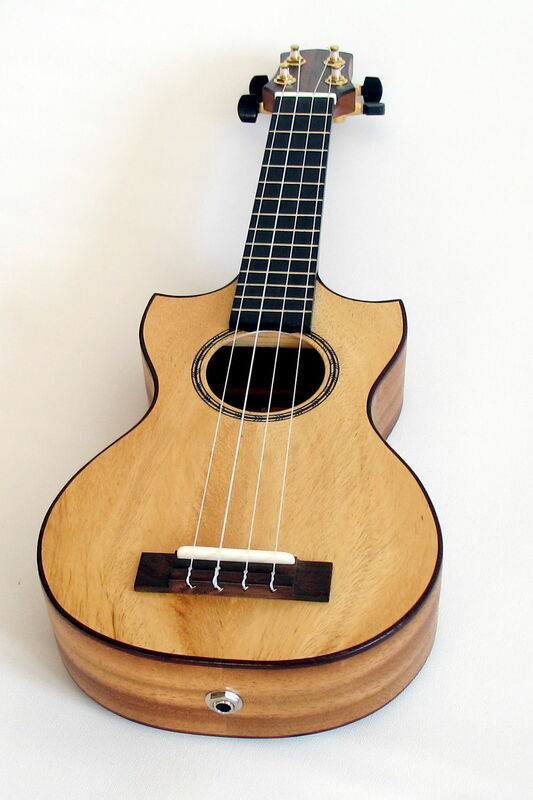 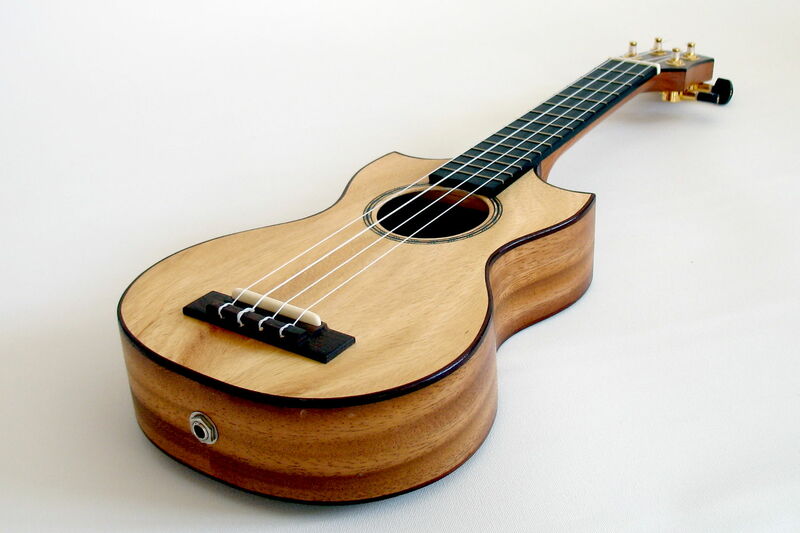 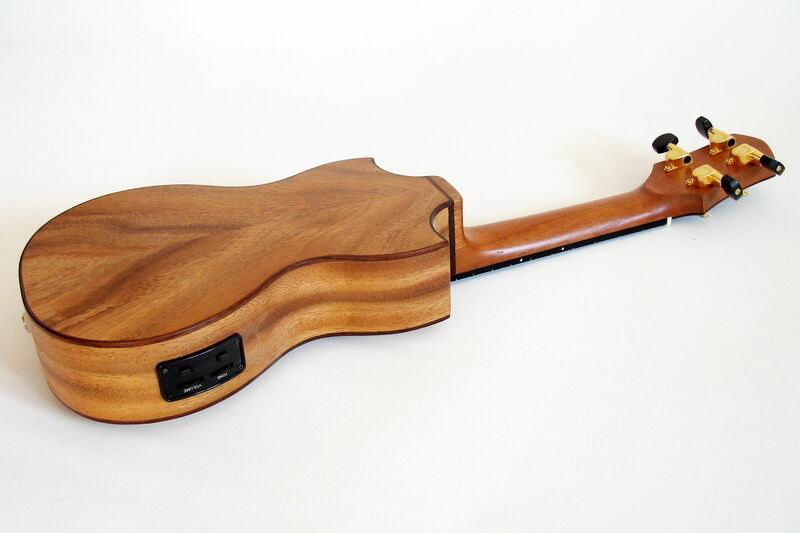 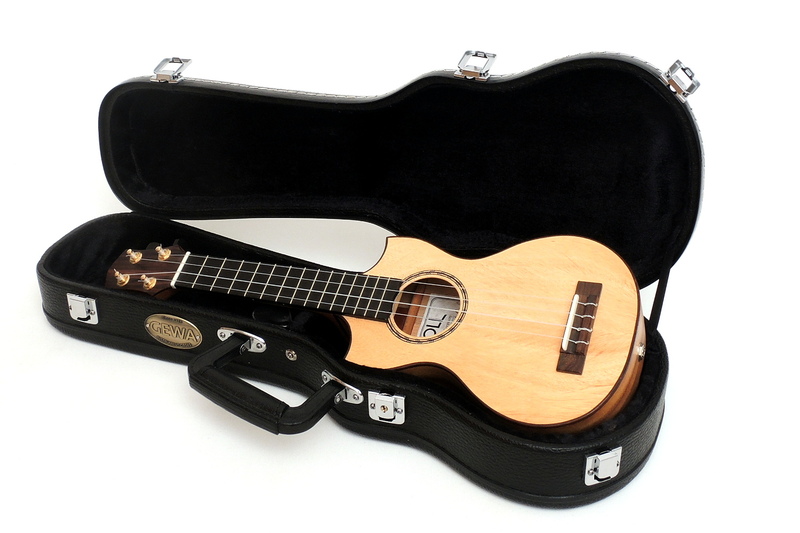 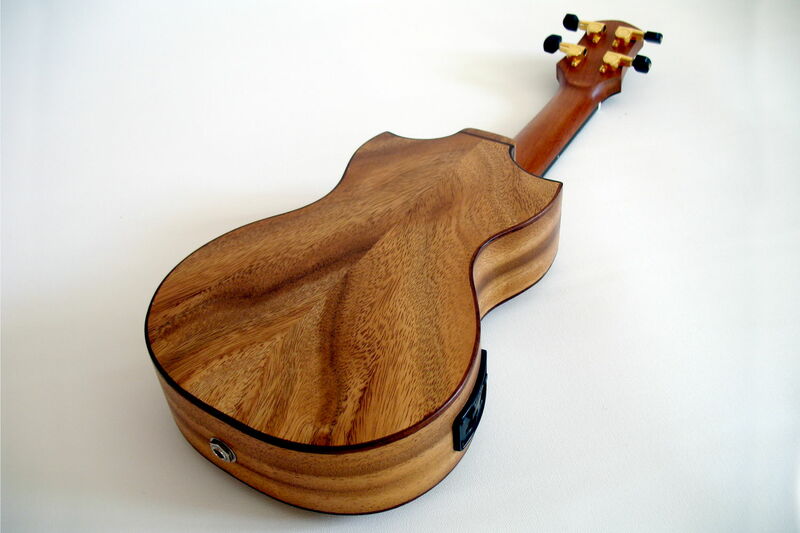 The depicted concert ukulele with double-cutaway, pickup and preamp shows clearly in which direction a traditional ukulele can develop in the hands of an experienced luthier. 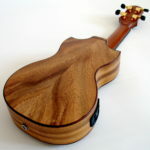  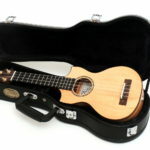 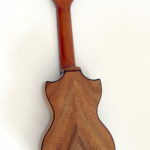 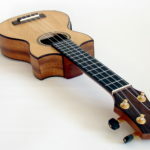 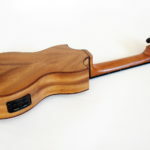 The displayed ukulele is completely made of mango wood and the sound is clear and well balanced, with a lovely, warm tone. 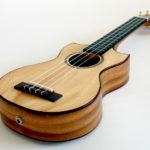 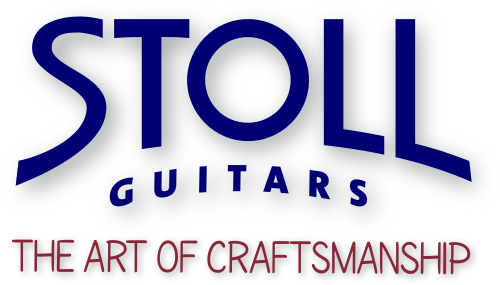 We use this wood to acquire the typical ukulele sound. 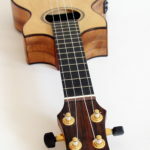 Different sounds are possible with different woods.